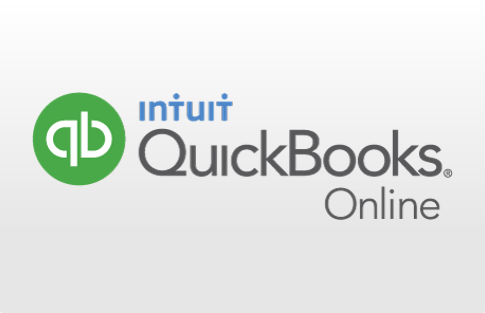 QuickBooks Online is a stunning creation of Intuit that provides cloud-based accounting solutions. The tool is used for online invoicing, billing and other basic accounting tasks. But, the evolving technology has changed the way you do accounting. The tool provides a range of features you can use it for, whether it is online banking or it is payroll facility. You can keep records of your wallet activities, all you have to do is take snapshots. Sounds interesting? Go ahead. 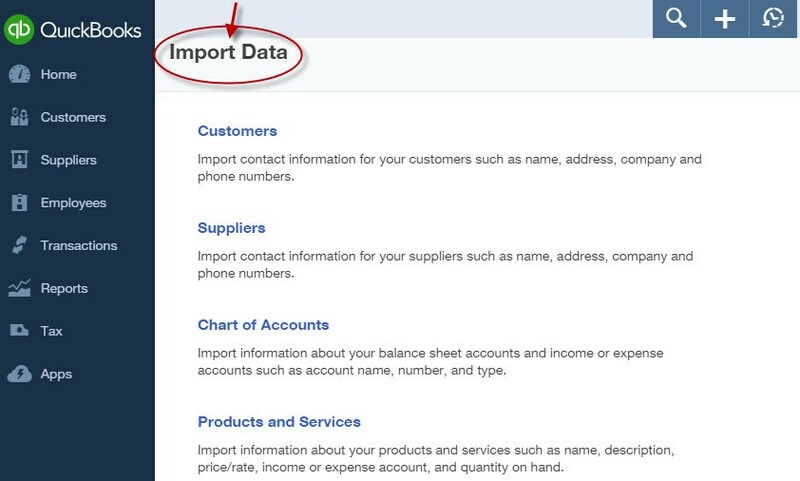 QuickBooks has three editions where pricing varies on a number of users and built-in reports. A free trial is for 30 days. QuickBooks Online Essentials: $21.56 /month, three user access, 40+ built-in business reports. 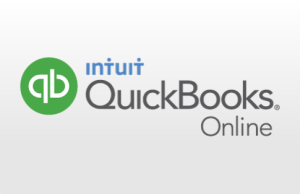 QuickBooks Online Plus: $31.96 /month, five user access, 65+ built-in business reports. All editions are affordable as well as scalable for small businesses. Built-in business reports are extremely handy guides to the user for accounting. You can create invoices with logo and brand name that look professional invoices. 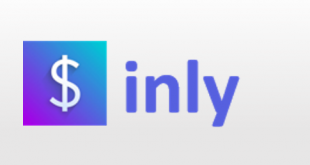 The tool allows you to manage invoices to clients with a link for the payment. Do you know that you can share documents with the client? Yes, you can. 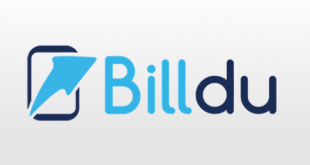 The tool allows to create an estimate, manage bills and track expense. You can log in sales entries also so that you know how your business is doing. 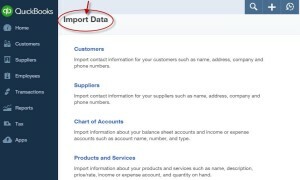 You can calculate taxes and export data to excel. Isn’t it helpful? The facility lets you link QuickBooks account with your bank. This way you can see all bank transactions plus categorize them. Also, you can print checks. Incredible! The killer feature of the tool is that you can access reports and take snapshots instantly. Very useful for meetings and presentations. 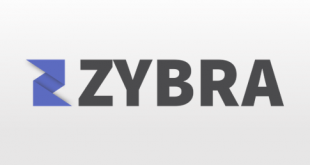 The tool secures your data and creates a back-up using centralized servers, Boom! Its integration with banks is also secured. Maybe the safest place to do accounting. The exceptional thing about the tool is that it enables multiple users to access the same page on the tool. Yes, you can share reports with your client such as balance sheet, profit, and loss, etc. Mobile access is developed for user’s requirements and comfort, and it comes up with great response. QuickBooks’s mobile apps are available on both iOS and android store. The apps cover all necessary features that QuickBooks have for accounting. You can interact with the client, create invoice and estimates, manage taxes as well as attach documents. QuickBooks is integrated with many third party apps that help you perform on extra functions. Such third party apps are Paybooks, Zapstich, Constant Contact, TSheets, SOS inventory, Dear Inventory, etc. The tool is integrated with many other tools for CRM, project Management, etc. Apart from a welcome guide, QuickBooks provide support via call, Email, and chat. The most awesome thing I really like about the tool is that it lets you choose a topic on which you want to get support. There is another way too, you can ask a community to support. Brilliant! The tool provides a familiar User interface with easy navigation. In the mobile app, it offers very basic features and limited view to business finances. The QuickBooks Online stand itself out from other tools for many reasons. Right from getting set up the tool comes to know all the expectations and requirements of your business type. So, the tool configures itself to you. It gives you all that options and features what you would ask for Awesome! Online banking, data back-up, security, bookkeeping and tax calculation are stand out feature of the tool. Using QuickBooks would be an outstanding experience for its exceptional smooth performance and very helpful support. For more details, please visit: QuickBooks Online Website. You can find the detailed Accounting tools product reviews for SageOne and QuickBooks Online for a quick comparison.